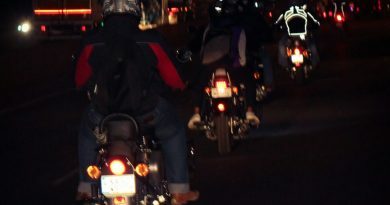 About The Ride: Royal Enfield riders stand apart with their love for the machine and passion for riding. Like every year, this April, we will celebrate our passion for motorcycling at One Ride 2018. Join the ride on April 8th, 2018 across India in many cities and be a part of the celebration. The passion and spirit of discovery that is common to every rider is a reason for celebration. Like every year, the first Sunday of April, the annual event that transcends all boundaries and brings together a million riders. 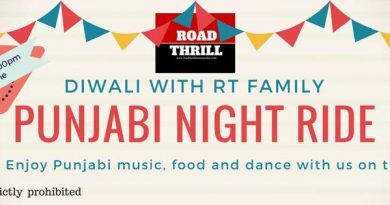 Road Thrill joins the Royal Enfield One Ride 2018 and invites all Royal Enfield passionate riders for the yearly event called by Royal Enfield. We at Road Thrill will also be riding in true Royal Style in all our chapters. Ride would be a MORNING BREAKFAST RIDE. Time for you to plan your calendar and participate for this epic ride. Stay tuned for more updates on start points, destination and itinerary. 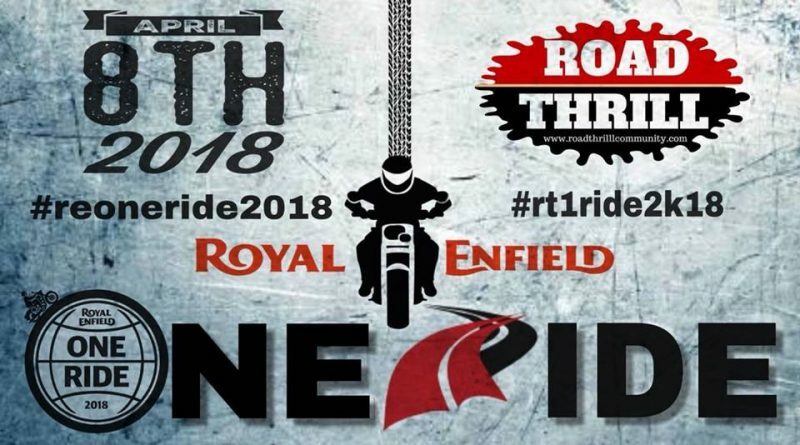 Join in for the One Ride 2018 on April 8th with your friends and be a part of the celebration called riding. 5. Consumption of Alcohol/Intoxication is strictly prohibited. 4. Make sure your motorcycle is in good condition and you are carrying required spares, documents and fuel. IMP NOTE: Anyone not respecting the code for the Riding Gears and RT Code will be told to leave the group immediately. This is not only for your safety but for the safety of everyone on the road and a discipline we practice among our group. To choose the best Royal Enfield Accessories alloy wheel you should be aware of the make and model of vehicle. The shape and size of wheel which is recommended by Royal Enfield Should be used so that life of tyre and alloy wheel will be prolonged. Corebikerz is one of the top Indian companies which provide Harley Davidson Bike accessories online. 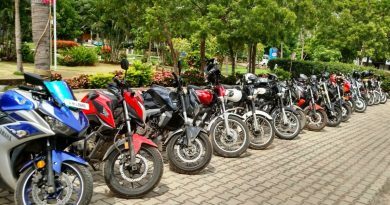 Harley Davidson is a premium motorcycle in India. Bike riders prefer this motorcycle for long distance travel.